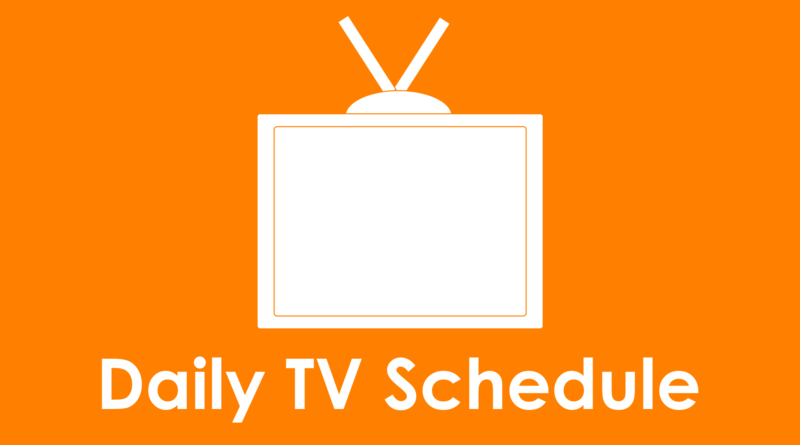 The following is a list of every new TV episode airing on December 27, 2018. Titles are listed by time and then sorted alphabetically. Series and season premieres are in bold.